Calculate What Your Payments Could Be For Many Mortgages. Choice Of Free To Use Calculators To Help. 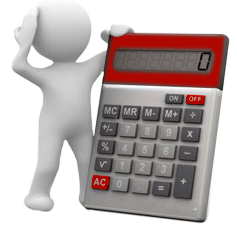 Capital Repayment & Interest Calculators To See Repayments. 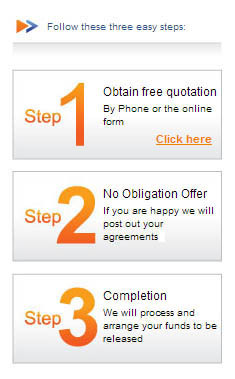 Free Quotes, UK Coverage & No Obligation To Proceed. Your mortgage is one of your largest financial commitments and it is important that you thoroughly calculate all your options. First step for many is to get a feel for how much your monthly repayments would be depending on how much you borrow and what interest rate you are offered. Please feel free to use a First Choice Finance mortgage calculator to try out different rates and terms to find your preferred mortgage payments, then get the exact figures by chatting to one of our friendly experienced mortgage advisers. 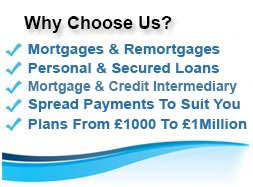 For more information and no obligation mortgage advice enquire online to First Choice Finance and we will work through our extensive panel of lenders to find you the best plan suited to your needs. All mortgage illustrations are provided for free and your mortgage adviser will work with you to get the mortgage or remortgage you require. 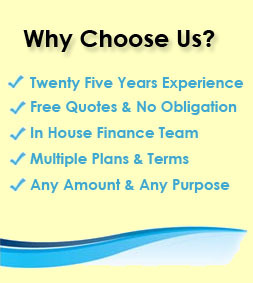 To speak to our in house advisers directly call confidentially on 0800 298 3000. Use our repayment calculator to work out your borrowing & repayments. This free online loan to value calculator will calculate your LTV and LTV Ratios. 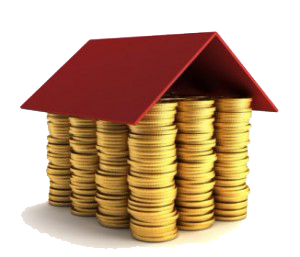 If you borrow £150,000 on a mortgage or remortgage over 25 years at a rate of 1.4% on a repayment mortgage your monthly repayments will initially be £596 pcm. Rates reflect your equity levels and credit profile. We arrange mortgages and remortgages for customers from all walks of life, whether employed or self employed, first time buyer or seasoned home mover we will always try to help. 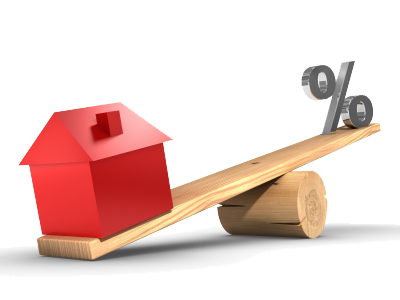 It is important to note most mortgage interest rate increase after an initial period also if you take out an interest only mortgage the total amount of the mortgage will be needed to be repaid at the end of the mortgage term. When you enquire for a mortgage with First Choice Finance you will get a detailed mortgage illustration from an experienced mortgage adviser who will be able to look at different scenario`s and answer any question you may have. Before buying a home and being locked into a mortgage for numerous years, you need to know how much you can afford to pay, which is why the First Choice Finance mortgage loan calculator can prove to be invaluable. It's simple to use – all you need to do is put in the mortgage or loan you will require, how long you anticipate paying it off for and the interest rate of any deals that you've seen or would like to aim for and it will calculate how much you'd be paying back each month, whether you're making capital repayment or interest only. You can toggle about the figures to your heart's content in order to reach a payment figure that you'll be happy with, although bear in mind that the mortgage loan calculator is just for illustrative purposes – for a personalised quote, you'll need to contact our finance experts. Of course, you don't just have to use the mortgage loan calculator for house purchase – you can use it if you're looking to switch to another deal through remortgaging or if you want to release funds by taking out a second mortgage or a homeowner loan. With this extra cash, you'll be able to treat yourself to a once-in-a-lifetime purchase, like a round-the-world cruise to celebrate your wedding anniversary, a big family car, or a major expansion to your home. 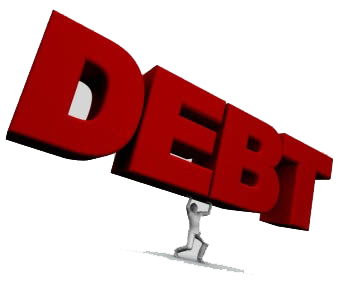 Otherwise you can use the money for debt consolidation and take control of your finances and your cashflow. Find out more about the mortgage loan calculator or get a personalised quote by filling in the online enquiry form at firstchoicefinance.co.uk. 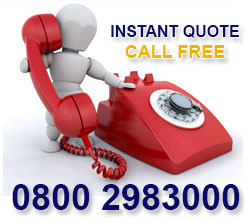 You can also contact our finance experts from a landline on 0800 298 3000 or from a mobile on 0333 003 1505.